“Car dealers are idiots” said my friend as she sat down for a cocktail. My friend is not married. And she certainly doesn’t need a man’s help to buy a car. She spent the next hour using her iPhone to think up every imaginable bad thing she could say about this dealer over Twitter and Facebook using various interesting hashtags and @ references. Truthfully, almost nobody likes going to an auto dealership. Everyone can share stories about how they were talked down to by a salesperson in the showroom, treated like they were ignorant, bullied by salespeople and a slow selling process, overcharged compared to competitors for service, forced into unwanted service purchases under threat of losing warranty coverage – and a slew of other objectionable interactions. Most Americans think the act of negotiating the purchase of a new car is loathsome – and far worse than the proverbial trip to a dentist. It’s no wonder auto salespeople regularly top the list of least trusted occupations! When internet commerce emerged in the 1990s, buying an auto on-line was the #1 most desired retail transaction in emerging customer surveys. And today the vast majority of Americans, especially Millennials, use the web and social media to research their purchase before ever stepping foot in the dreaded dealership. Tesla heard, and built on this trend. Rather than trying to find dealers for its cars, Tesla decided it would sell them directly from the manufacturer. Which created an uproar amongst dealers who have long had a cushy “almost no way to lose money” business, due to a raft of legal protections created to support them after the great DuPont-General Motors anti-trust case. When New Jersey regulators decided in March they would ban Tesla’s factory-direct dealerships, the company’s CEO, Elon Musk, went after Governor Christie for supporting a system that favors the few (dealers) over the customer. He has threatened to use the federal courts to overturn the state laws in favor of consumer advocacy. It would be easy to ignore Tesla’s position, except it is not alone in recognizing the trend. TrueCar is an on-line auto shopping website which received $30M from Microsoft co-founder Paul Allen’s venture fund. After many state legal challenges TrueCar now claims to have figured out how to let people buy on-line with dealer delivery, and last week filed papers to go public. While this doesn’t eliminate dealers, it does largely take them out of the car-buying equation. Call it a work-around for now that appeases customers and lawyers, even if it doesn’t actually meet consumer desires for a direct relationship with the manufacturer. Distribution is always a tricky question for any consumer good. Apple wanted to make sure its products were positioned correctly, and priced correctly. As Apple re-emerged from near bankruptcy with new music products in the early 2000’s Apple feared electronic retailers would discount the product, be unable to feature Apple’s advantages, and hurt the brand which was in the process of rebuilding. So it opened its own stores, staffed by “geniuses” to help customers understand the brand positioning and the products’ advantages. Those stores are largely considered to have been a turning point in helping consumers move from a world of Microsoft-based laptops, Sony music products and Blackberry mobile devices to new iDevices and resurging Macintosh popularity – and sales levels. Attacking regulations sounds – and is – a daunting task. But, when regulations support a minority of people outside the public good there is reason to expect change. American’s wanted a more pristine society, so in 1920 the 18th Amendment was passed prohibiting alcohol. However, after a decade in which rampant crime developed to support illegal alcohol production Americans passed the 21st Amendment in 1933 to repeal prohibition. What seemed like a good idea at first turned out to have more negatives than positives. Today Americans do not need a protected group of dealers to save them from big, bad auto companies. To the contrary, forced distribution via protected dealers inhibits competition because it keeps new competitors from entering the U.S. market. Small production manufacturers, and large ones in countries like India, are effectively blocked from reaching American customers because they lack a dealer base and existing dealers are uninterested in taking the risks inherent in taking these new products to market. Likewise, starting up an auto company is fraught with distribution risks in the USA, leaving Tesla the only company to achieve any success since the dealer protection laws were passed decades ago. And that’s why Tesla has a very good chance of succeeding. The trends all support Americans wanting to buy directly from manufacturers. At the very least this would force dealers to justify their existence, and profits, if they want to stay in business. But, better yet, it would create greater competition – as happened in the case of Apple’s re-emergence and impact on personal technology for entertainment and productivity. Litigating to fight a trend might work for a while. Usually those in such a position are large political contributors, and use both the political process as well as legal precedent to protect their unjustified profits. NADA (National Automobile Dealers Association) is a substantial organization with very large PAC money to use across Washington. The Association can coordinate election contributions at national and state levels, as well as funding for judge elections and contributions for legal defense. But, trends inevitably win out. Today Millennials are true on-line shoppers. They have no patience for traditional auto dealer shenanigans. After watching their parents, and grandparents, struggle for fairness with dealers they are eager for a change. As are almost all the auto buyers out there. And they are supported by consumer advocates long used to edgy tactics of auto dealers well known for skirting ethics and morality when dealing with customers. Those seeking change just need someone positioned to lead the legal effort. 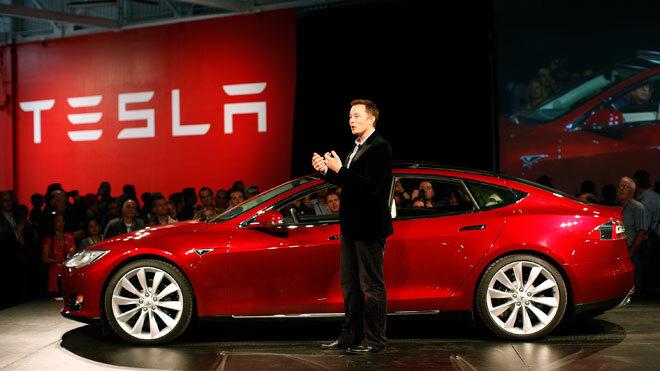 Tesla has shown it is well attuned to trends and what customers want. 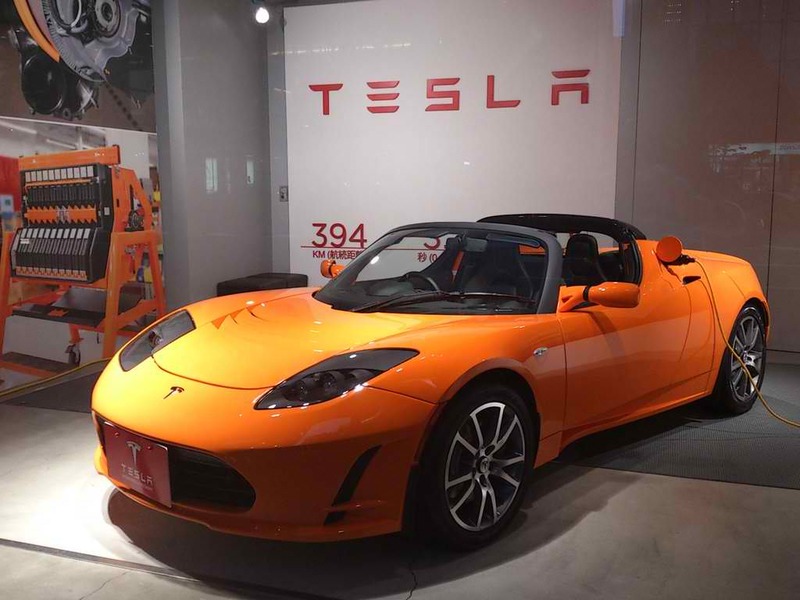 When other auto companies eschewed Tesla’s first entry as a 2-passenger sports car using laptop batteries, Tesla proceeded to sell out the product at a price much higher competitive gas-powered cars. When other auto companies thought a $70,000 electric sedan would never appeal to American buyers, Tesla again showed it understood the market best and sold out production. When industry pundits, and traditional auto company execs, said it was impossible to build a charging grid to support users driving up the coast, or cross-country, Tesla built the grid and demonstrated its functionality. Now Tesla is the right company, in the right place, to change not only the autos Americans drive, but how Americans buy them. It’s rarely smart to refuse a trend, and almost always smart to support it. Tesla looks to be positioning itself as much smarter than older, larger auto companies once again.